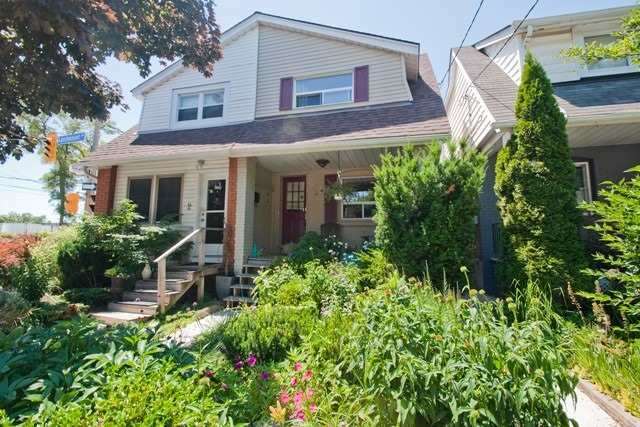 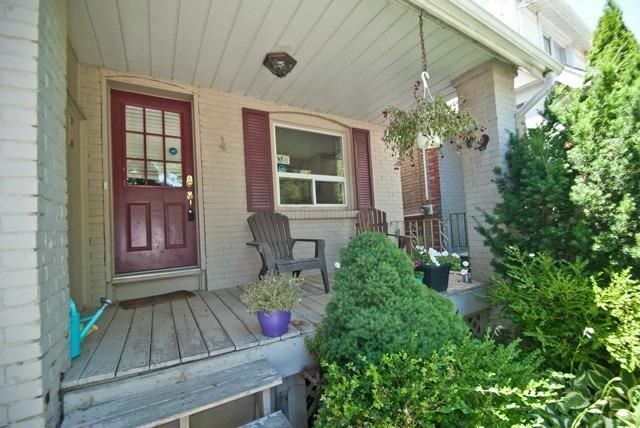 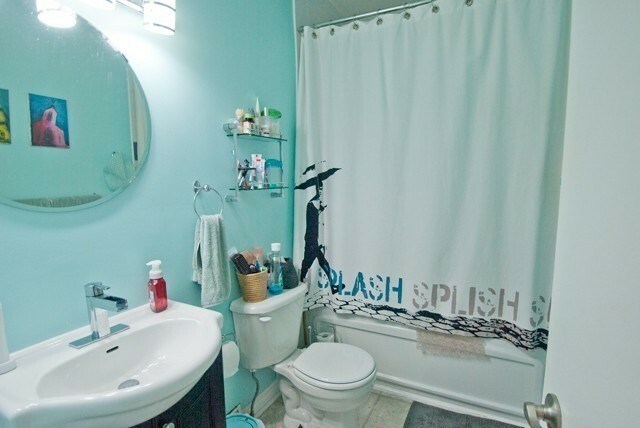 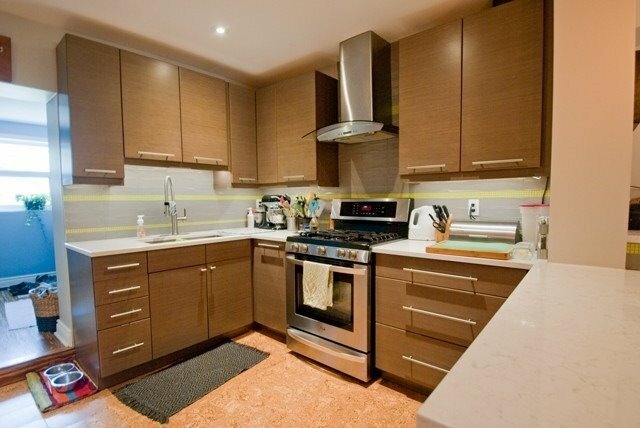 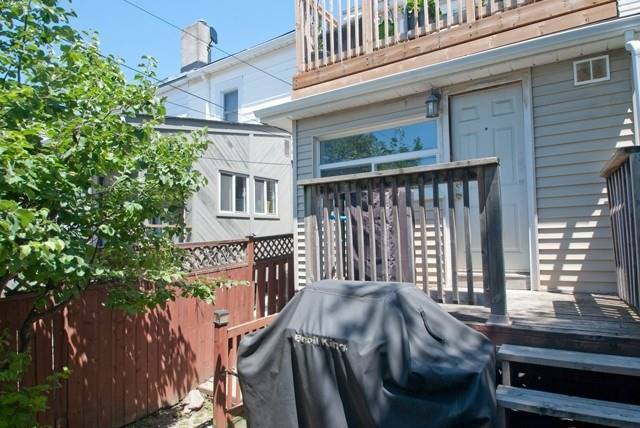 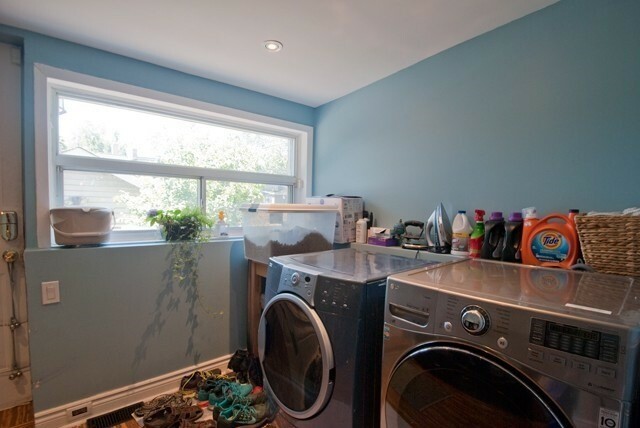 Description Spacious Open Concept Renovated Main Flr With Mudroom/Breakfast Room/Office Addition & Walk-Out To Deck! 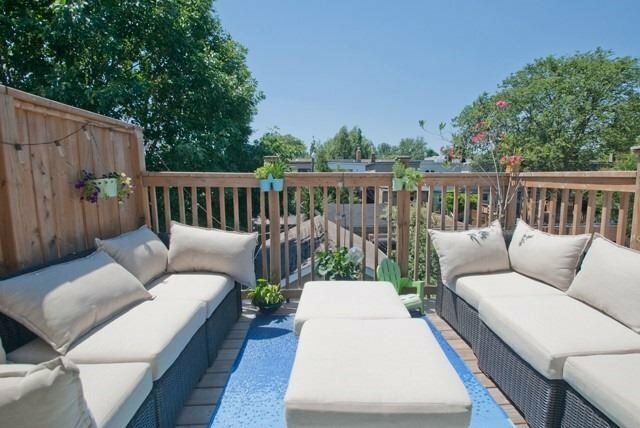 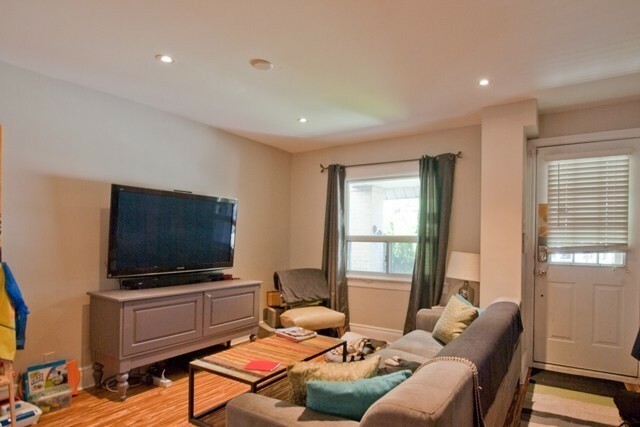 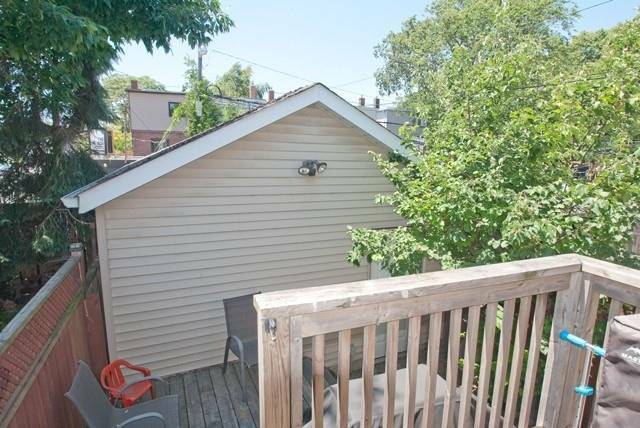 Located In Highly Sought Leslieville Community,Steps To School,Transit,24Hr Queen Street Car & So Much More! 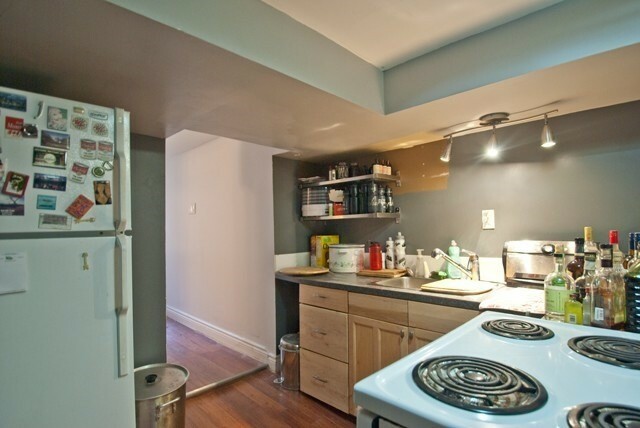 Renovated Main Floor With Bamboo Flooring And Stainless Steel Appliances:Gas Stove,Fridge,Dishwasher.Front Load Washer/Dryer. 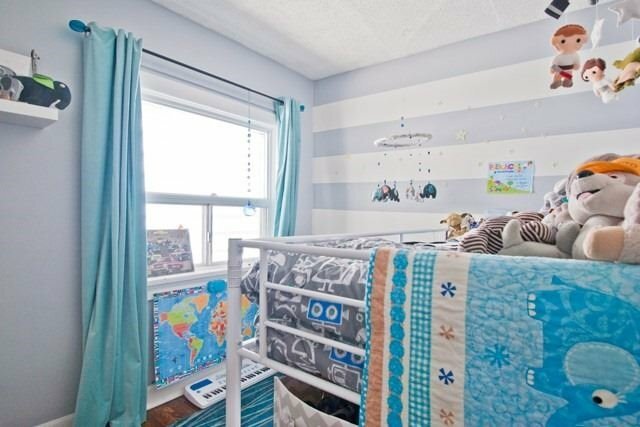 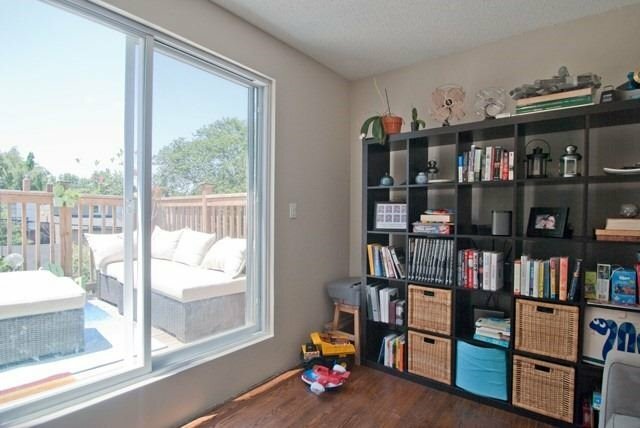 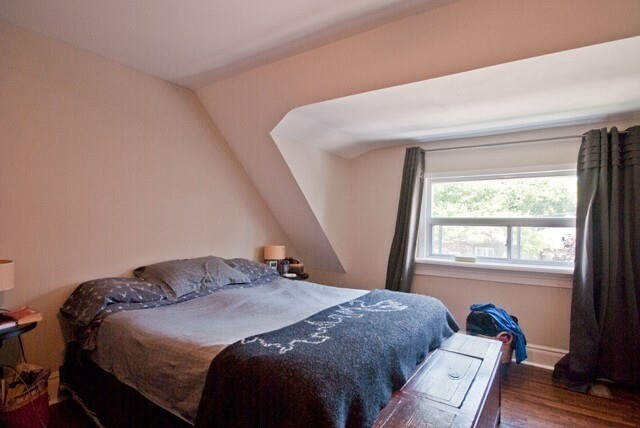 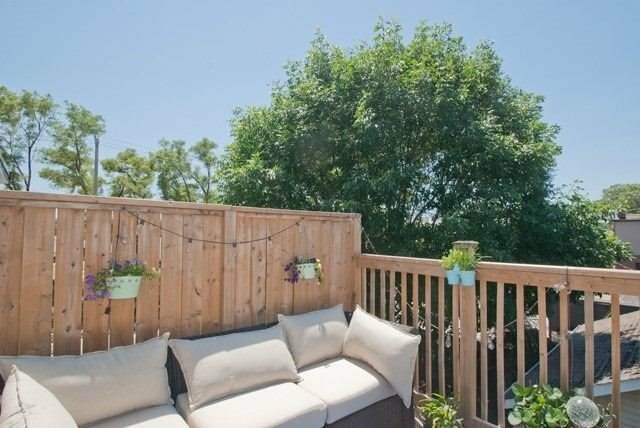 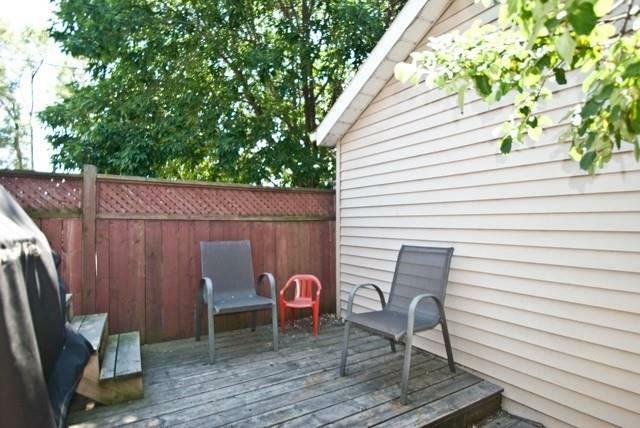 Second Bedroom Has Beautiful Walkout To West Facing Sun Deck!